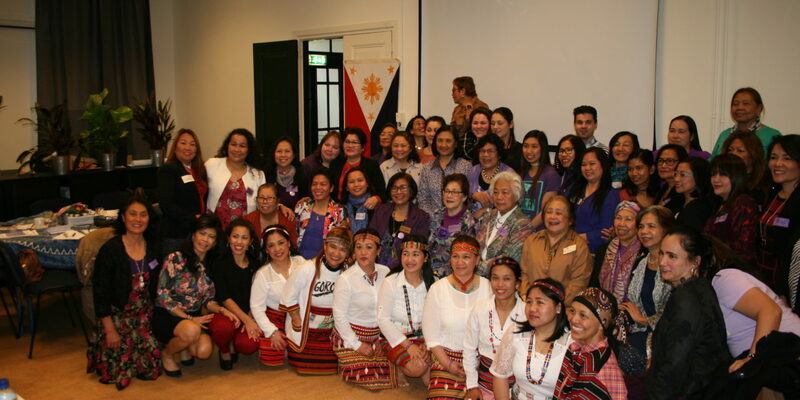 With the theme, “Gender Equality Awareness: Bringing Up Children Gender Neutral, Gender Equality and Empowerment,” Stichting Bayanihan (The Philippine Women Centre in the Netherlands) celebrated International Women’s Day (IWD) on March 10, 2018 at Dona Daria, Kenniscentrum Emancipatie in Rotterdam. IWD is also known as the United Nations (UN) Day for Women’s Rights and International Peace. 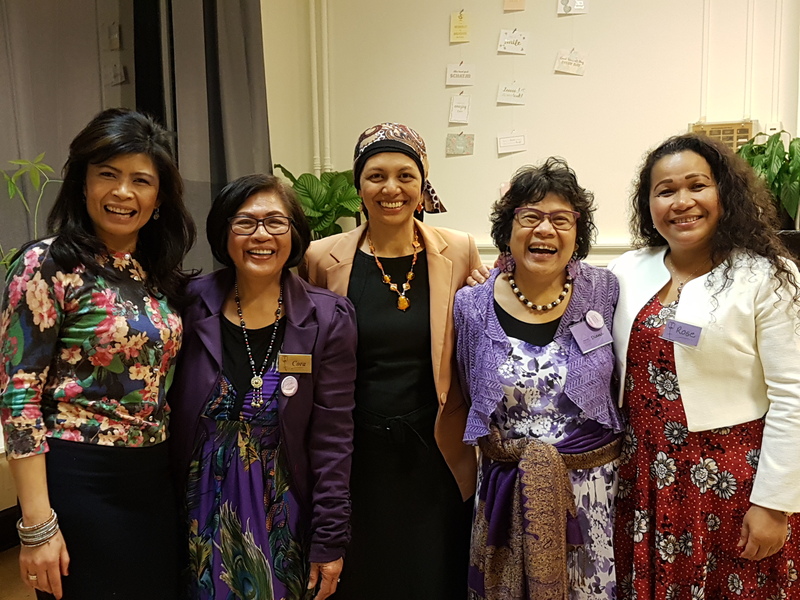 Bayanihan’s IWD 2018 program was fully packed with informative talks, fun games, a refreshing cultural performance, satiating food, and inspiring workshops. 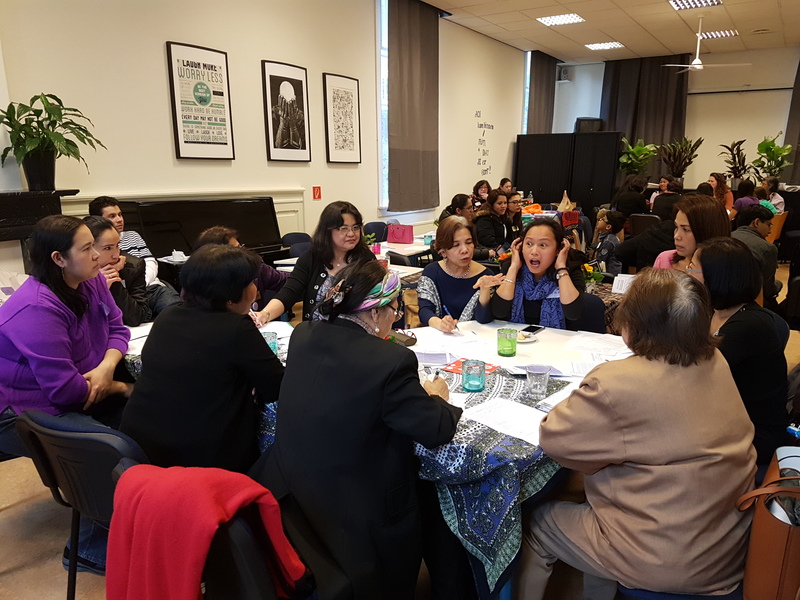 To begin with, Bayanihan Founding Chairperson and Social Cultural Worker Diana Oosterbeek-Latoza kicked off with shocking statistics, indicative of how much work there is still to be done despite much progress that has already been made to promote and protect womens’ right. Did you know that it will still take 217 years to achieve gender equality? That’s according to the Global Gap Report cited by Diana in her talk on gender equality awareness. Bayanihan Founding Chairperson Diana Oosterbeek-Latoza delivers her welcoming remarks and input on this year’s theme on gender equality awareness. 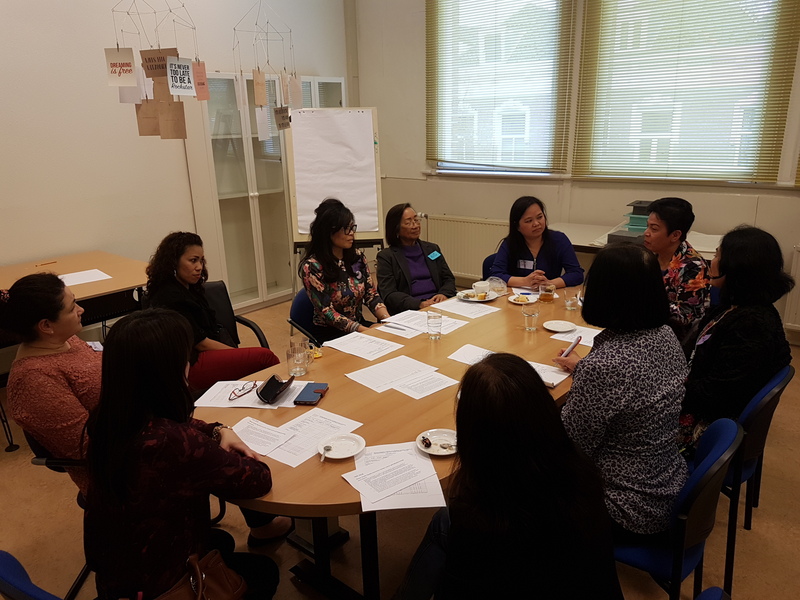 In line with the upcoming Dutch municipal elections on March 21 and Bayanihan’s mission to keep empowering Filipinas in the Netherlands through integration, emancipation and participation, an information session on gemeenteradsverkiezing or local council elections followed Diana’s talk. Maya Butalid gives a talk on the Dutch local elections. Bayanihan is so pleased to have Maya Butalid, Policy & Quality Staff Vluchtelingenwerk Zuid Nederland (VWZN), a Former City Councilor in the municipality of Tilburg as well as a former Bayanihan Chairperson, to give a talk on local elections in the Netherlands and what it means for everyone in the room to go out on March 21 and exercise one’s right to vote. ONE BIG TIP: In case you are overwhelmed by the number of candidates and you don’t know who to vote for, just look at what you specifically need or what your neighborhood badly needs, check who among the candidates can address that and vote for that person! 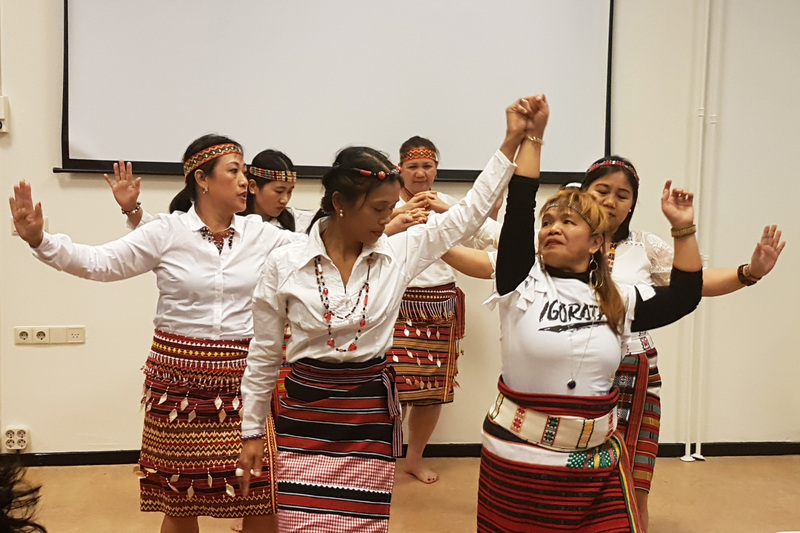 To add variety to the program, Bayanihan invited MABIKAs Foundation to perform a cultural dance, which was followed by a cultural workshop on a community dance from the Philippine Cordillera region called the Bendian dance. MABIKAs Foundation performs Igorot dance. 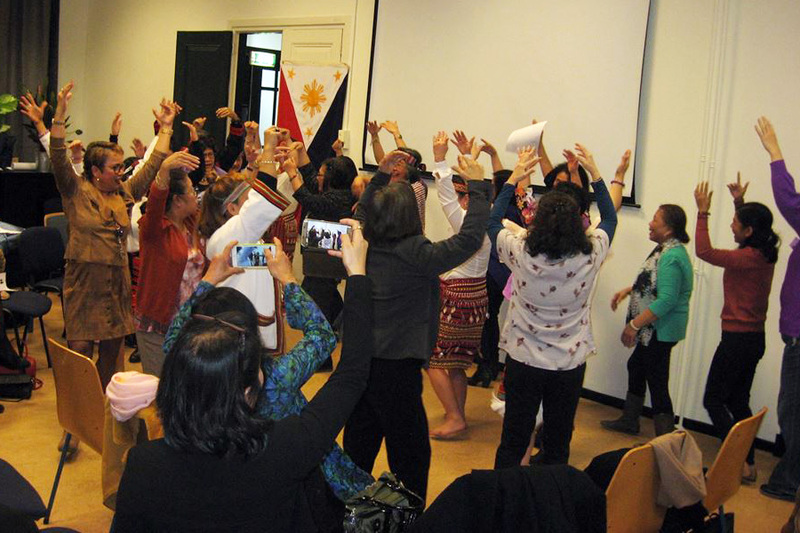 After the cultural workshop led by Yvonne Belen, Cesar Taguba and Myra Colis, participants were asked to join in merriment and all together dance Bendian (which literally means dance until you get tired). IWD participants join contituents of MABIKAs Foundation in dancing Bendian, a community dance of the indigenous people from the Philippine Cordillera region. Participants were divided into four groups. Each group has a designated facilitator and documentalist. Among the facilitators of the day were: Maya Butalid, Rochita Loenen-Ruiz, Veronica Balbuena, and Marlene Macatangay. 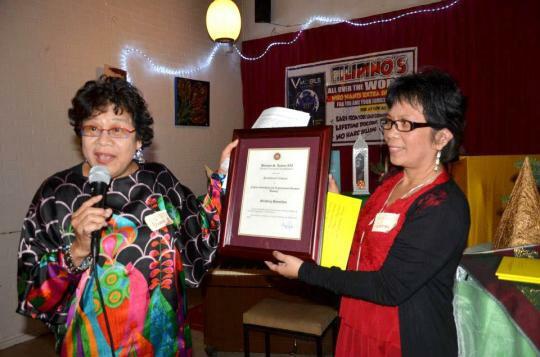 The acting documentalists include Karen Juarez, Yvonne Belen, Cora Dee, and Leah Sanchez. Group workshop facilitated by Veronica Balbuena with Cora Dee supporting as the group’s documentalist. Group workshop facilitated by Maya Butalid with Karen Juarez supporting as the group’s documentalist. Group workshop facilitated by Marlene Macatangay with Leah Sanchez supporting as the group’s documentalist. 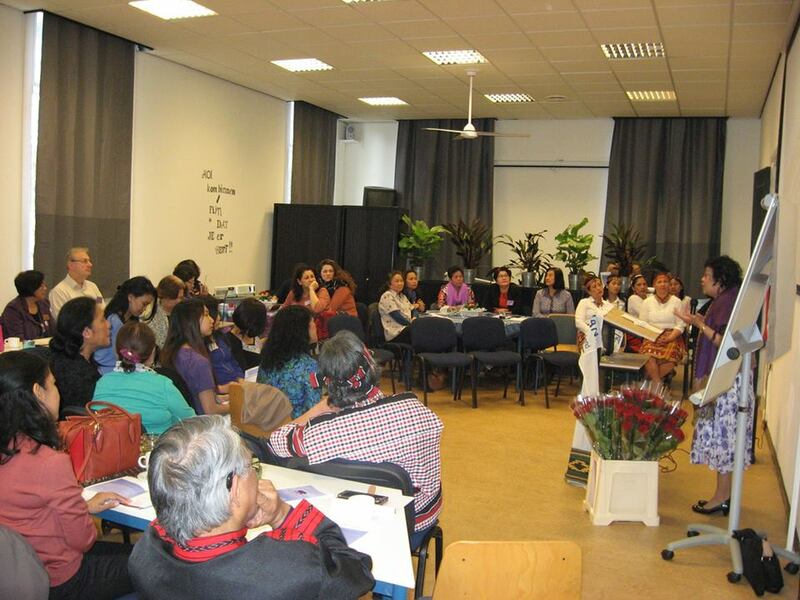 Group workshop facilitated by Rochita Loenen-Ruiz with Yvonne Belen supporting as the group’s documentalist. As usual, any workshop starts with introductions and getting to know each other to set the mood. 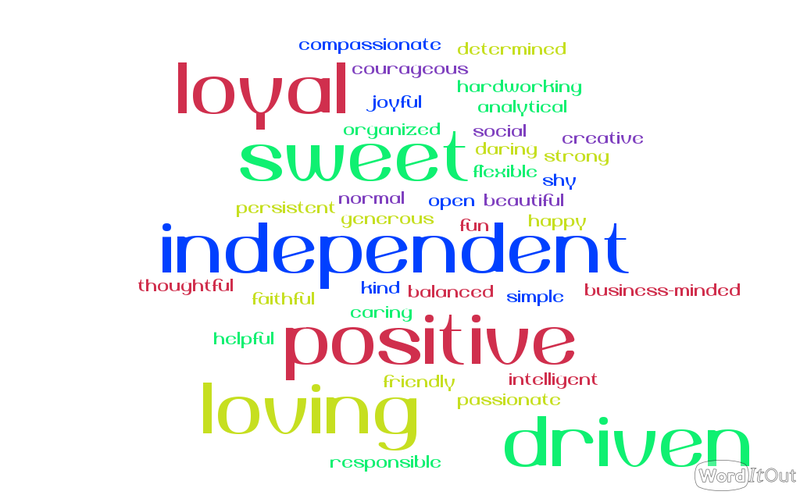 When asked about how they can best describe themselves, the participants coming from different walks of life painted themselves with the following positive traits. By definition, gender neutral parenting or upbringing is when you raise your child without explicitly forcing preconceived gender norms onto them. In Diana’s talk, she reiterated that most parents who believe in gender neutral parenting aim to bring their children into an environment free from gender stereotypes. As a result, gender neutral children are likely to make efforts to achieve gender equality at school and in their culture. 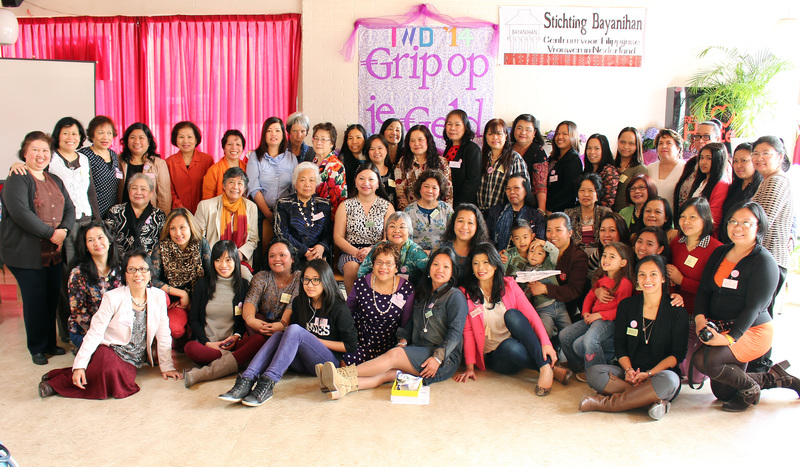 Almost all of the women who attended the IWD event were born and raised in the Philippines. During the workshop, they were asked to share their childhood experience, primarily on how they were brought up. Not surprisingly, majority of them were brought up in a traditional way where there’s really no sense of gender neutral. Boys are expected to play with cars and girls with dolls. Colours blue for boys and pink for girls. Biking, climbing trees and playing in the mud are meant for boys, while household chores and looking after younger siblings are things for the girls. To top it all, no shorts for girls, and certainly no skirts for boys! Thankfully, there were a few attendees who were raised in a non-traditional way and, therefore, there was really no distinction between males and females. For instance, there was one attendee who is fortunate enough to have lived in several places around the world. Because of that experience, she and her family were exposed to a much more progressive culture wherein gender equality is a norm. To some, one’s parents’ profession and values played a big factor when it comes to one’s upbringing. As one attendee shared, she grew up in a poor family having no means to travel around the world, but her parents are aware of having equal rights. As a result, both boys and girls in the family are taught to pray, do the household chores, and help each other breed the pigs! A few also shared how they were given the freedom to choose and make friends with anyone they like. After the group workshop, all the groups re-gathered to listen to each other’s highlights of discussions presented in a group report. 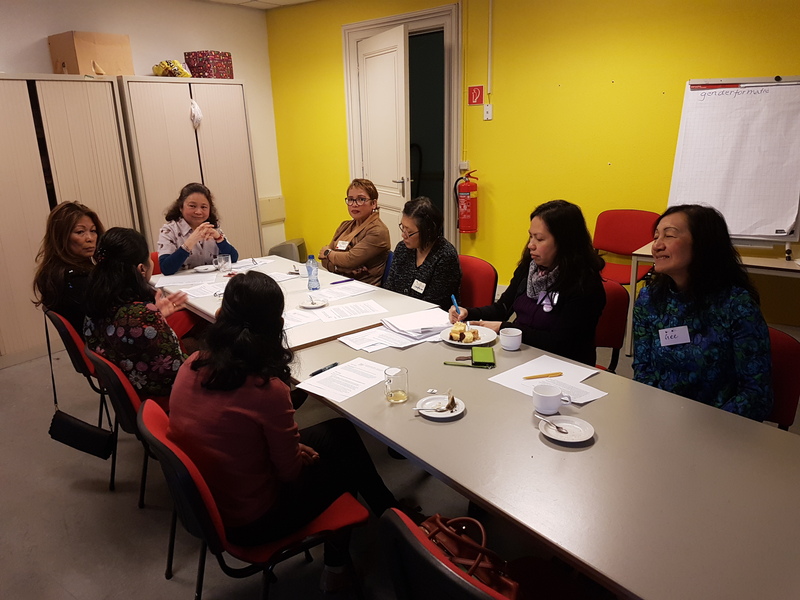 Having had the chance to revisit their childhood and share personal experiences in the way they were brought up, the participants of the group workshops were then asked how is it like now that they have their own family and are also living in a progressive country like the Netherlands. Is there any difference? Results of the group discussion revealed that YES there is a significant difference. 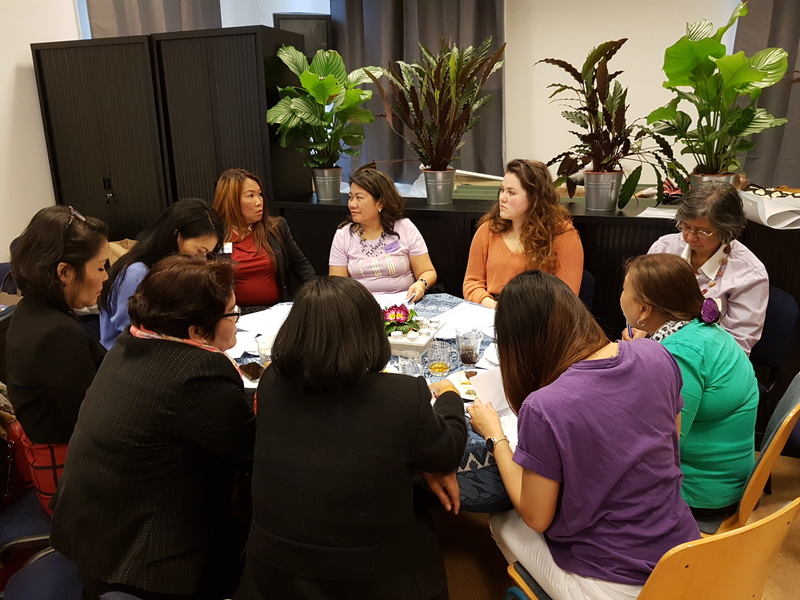 For participants who have experienced the traditional way of upbringing and compared that with the progressive lifestyle experienced here in the Netherlands, they find it extremely important to pass onto their children ways that lead to equal rights, regardless of gender. As what the groups have concluded, gender-neutral upbringing is not only confined at home; institutions like the church, schools and media also play a vital role in conditioning the mindset towards gender equality. Hence, it is easier in the Netherlands to raise gender-neutral children because the culture and the mindset of the people in the society itself support such advocacy. In the Philippines, however, there is still a need for a breakthrough. According to the concluding remarks of each group who then presented highlights of their discussions by the end of the IWD program, gender relations may have improved in the urban centers but not in the rural areas. The traditional way of raising children with defined roles based on gender is still a dominant practice. Having understood the value of raising gender-neutral kids, participants also cited examples of the positive transformation that gender equality awareness bring to people, to an individual, to families, and to the society as a whole. Such transformations include: Freedom to choose is everyone’s right. Openness and independence become a natural trait. Household chores become a shared responsibility of all family members. One group added that women empowerment doesn’t mean dominance of women over men, but rather an egalitarian relationship between the two. One’s awareness and practice of gender-neutral upbringing leads to harmonious marriages and family relationships characterized by respect for one another’s rights. In conclusion, participants of the event found the outcome of the workshop discussions unexpectedly rewarding. 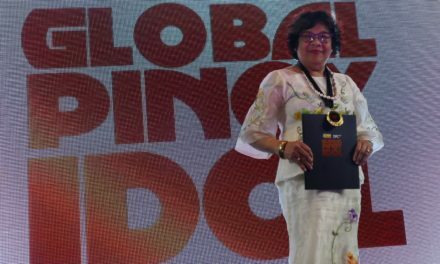 Many expressed how inspired they were to indeed take a stand and develop one’s self as a truly emancipated Filipina, committed to advancing gender equality and women’s empowerment. On behalf of all members of the Bayanihan Board, Bayanihan Board Secretary Myra Colis delivered her words of thanks before the fun quiz game and followed by a salo-salo (community eating) to call it a day. Bayanihan Secretary Myra Colis thanking and presenting all volunteers, members of the IWD 2018 Coordinating Team, facilitators and documentalists. 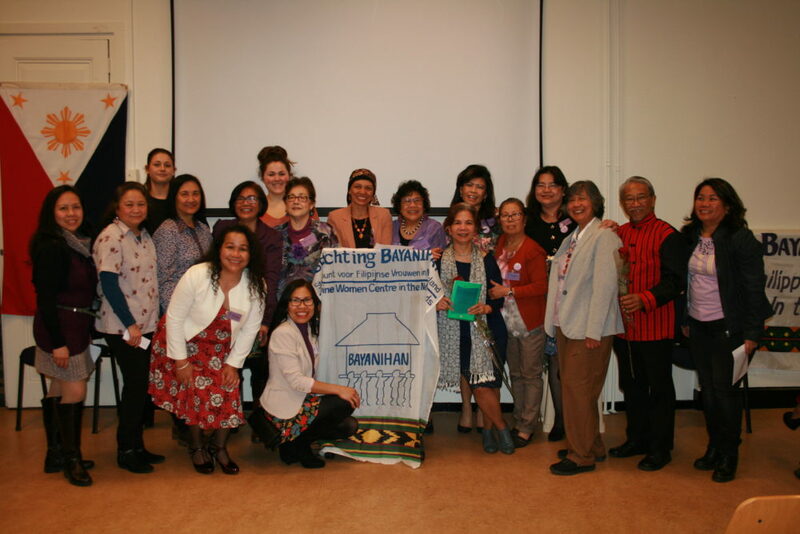 Last but not the least, special thanks also goes to members of the Bayanihan IWD 2018 Coordinating Team, which includes all the 5 Bayanihan Board members (Diana Oosterbeek-Latoza, Rose Slotema, Veronica Balbuena, Cora van Campenhout-Alarcon, and Myra Colis) as well as members of the Bayanihan Seniors Core Group (Nora van der Dos-Gonzales and Yeyen Paez). 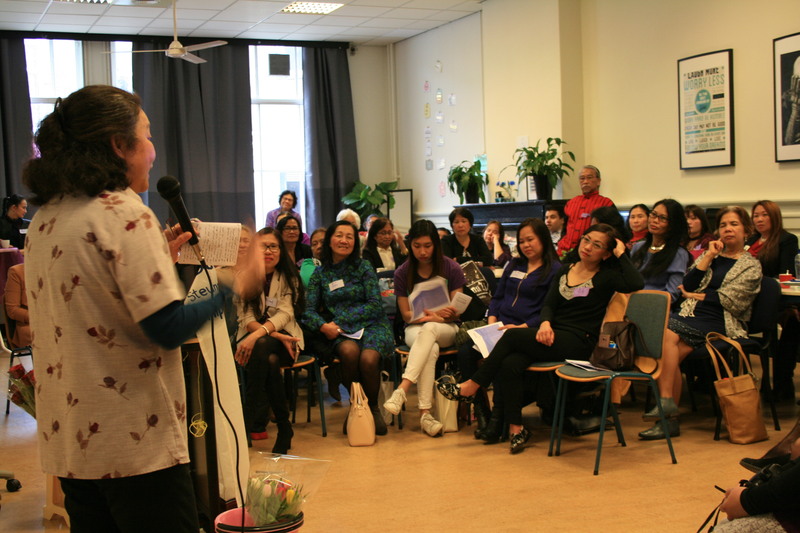 Bayanihan is also very much thankful for the logistics and organizational support offered by Dona Daria, Kenniscentrum Emancipatie in Rotterdam, where the IWD event took place. 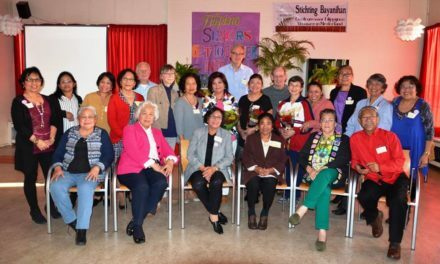 The Stichting Bayanihan Board Members: (left to right) Veronical Balbuena, Cora van Campenhout-Alarcon, Myra Colis, Diana Oosterbeek-Latoza, and Rose Slotema. Just as what the Global Gender Gap Report suggested, we all can help shorten that 217 years more to go to achieve gender equality if we start changing how we think, challenge stereotypes, and indeed place more women in leadership roles. To all who came and worked behind the scene as well as to all who helped out in food preparation, do know that you already have put yourselves in that position. Your participation and involvement in this year’s International Women’s Day event is indeed a modest way to show the world you care and that you’re serious in doing your part to help close that gender gap! So thank you, thank you, and thank you. 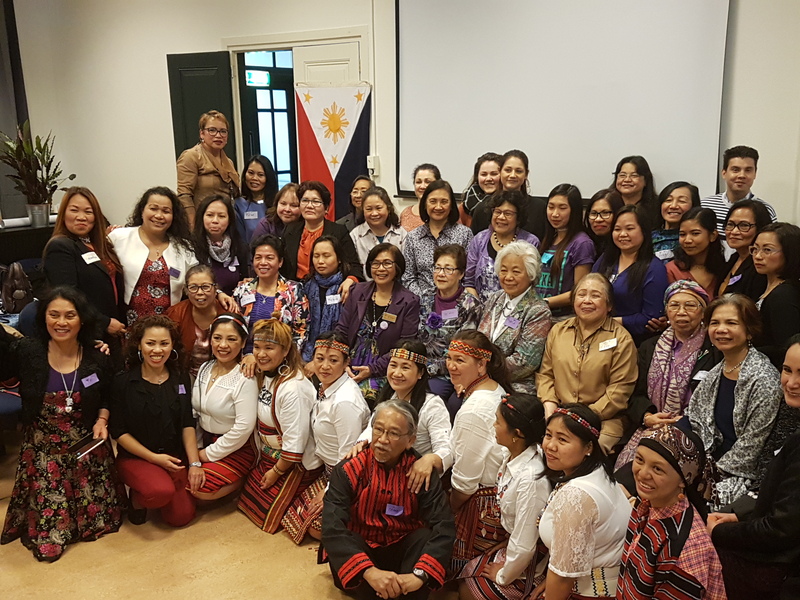 Participants of the Bayanihan IWD 2018 event taking a group photo. 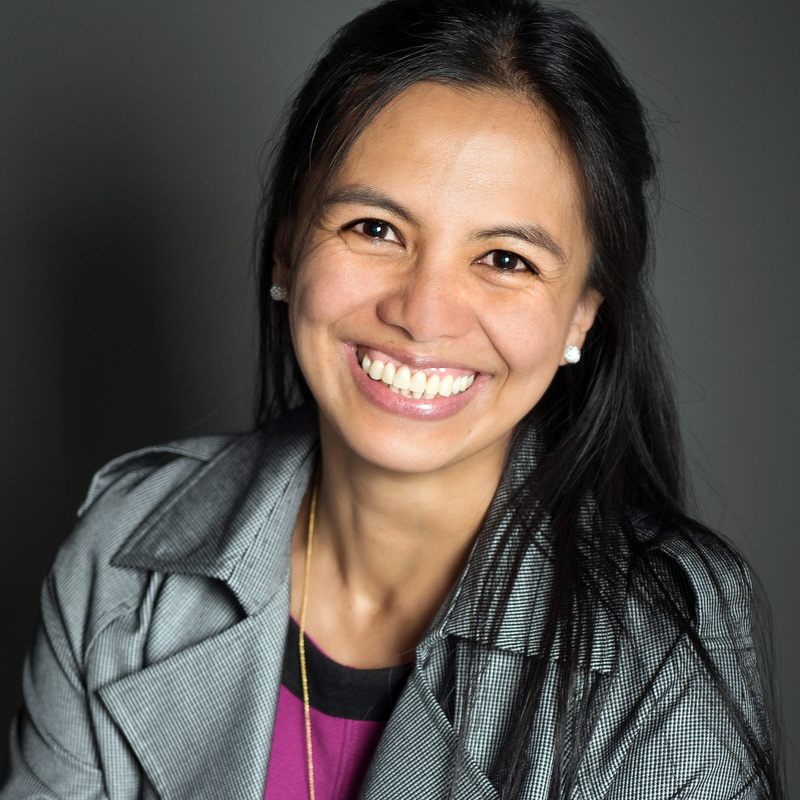 Myra Colis is Bayanihan’s Board Secretary and owner of E3 Data Intelligence Services. She creates and manages content for print and online publications, marketing collaterals and communication materials for individuals, companies and organizations. 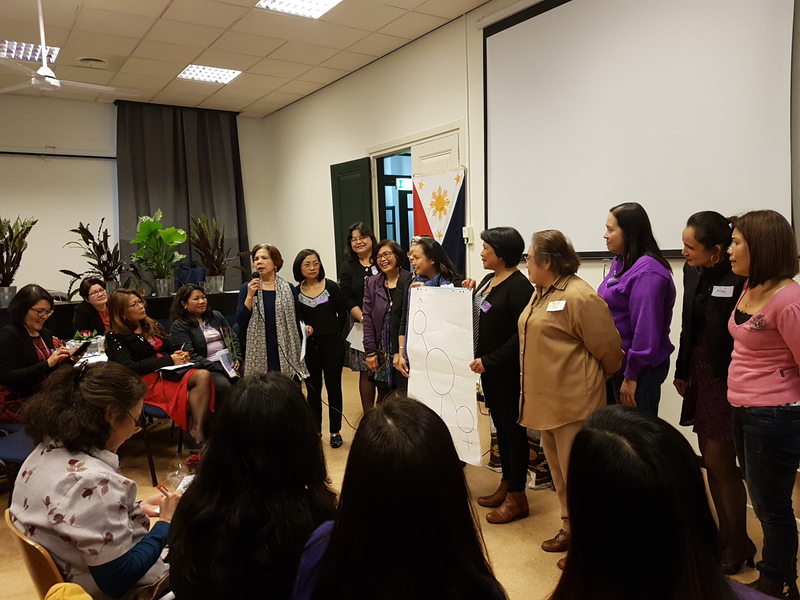 When not at work, you can find her volunteering for women organizations empowering Filipinas and women entrepreneurs in the Netherlands.